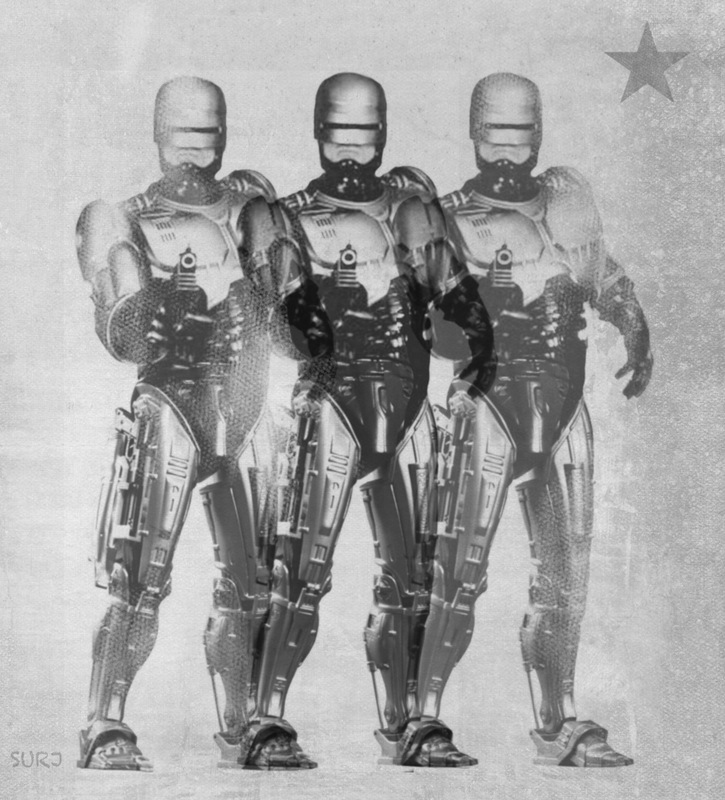 This entry was posted in art, pop art and tagged #SURJ, robocop, surj artist, warhol. Bookmark the permalink. ← Who likes pirate ships?